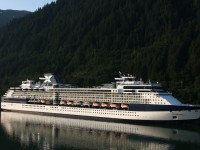 The top cruise deal offer of this week is a week long cruise to Alaska and the glaciers starting from only $599 per person. 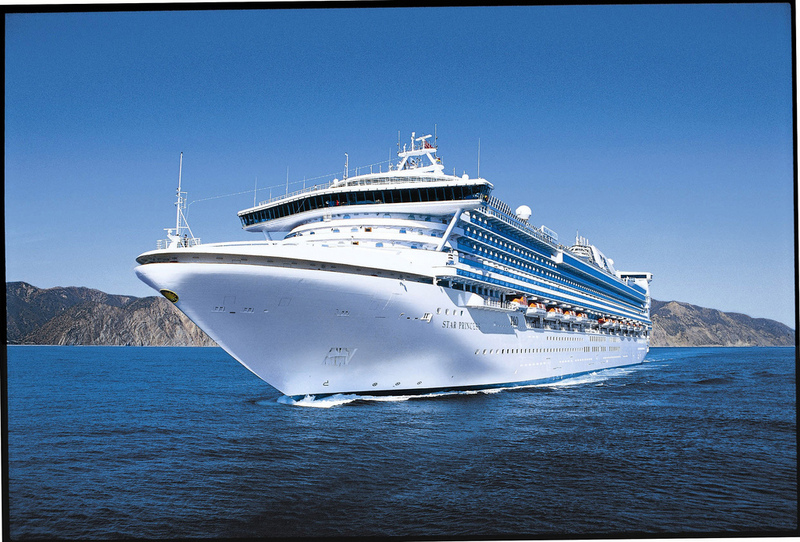 If you get it, you can travel on Star Princess by Princess Cruises on select dates between May 28 and August 20 2016. 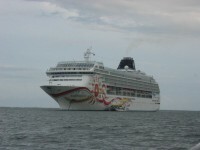 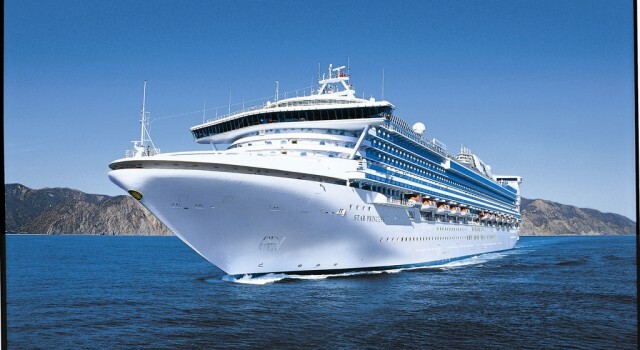 Choose from seven affordable cruise vacation deals today and have a great time on your journey. 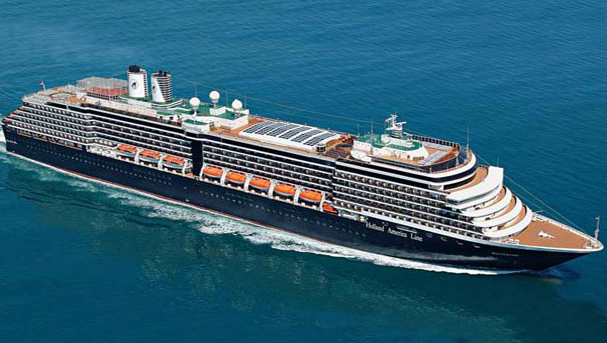 You can get a week long Alaska cruise on Holland America from $1,133 per person and sail the northern waters onboard the beautiful MS Westerdam. 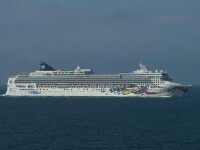 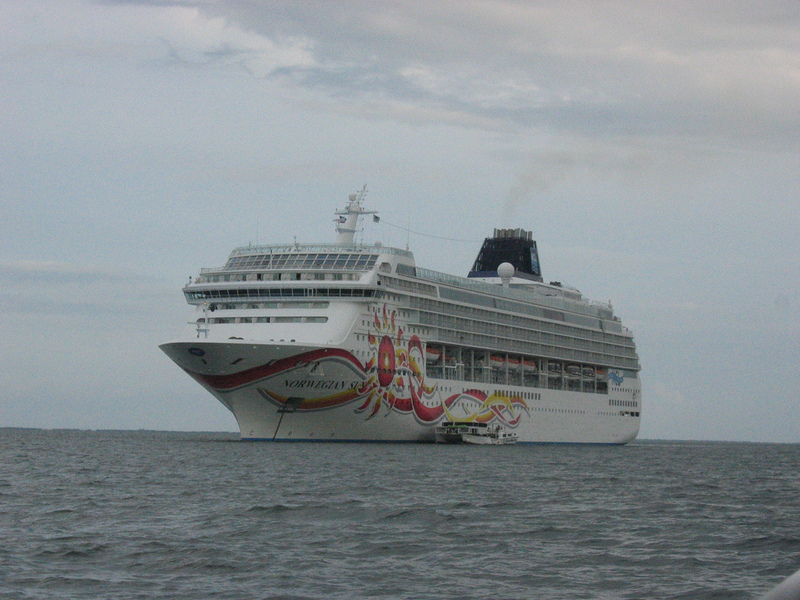 he cruise embarks from Whittier, Alaska and disembarks in Vancouver, Canada. 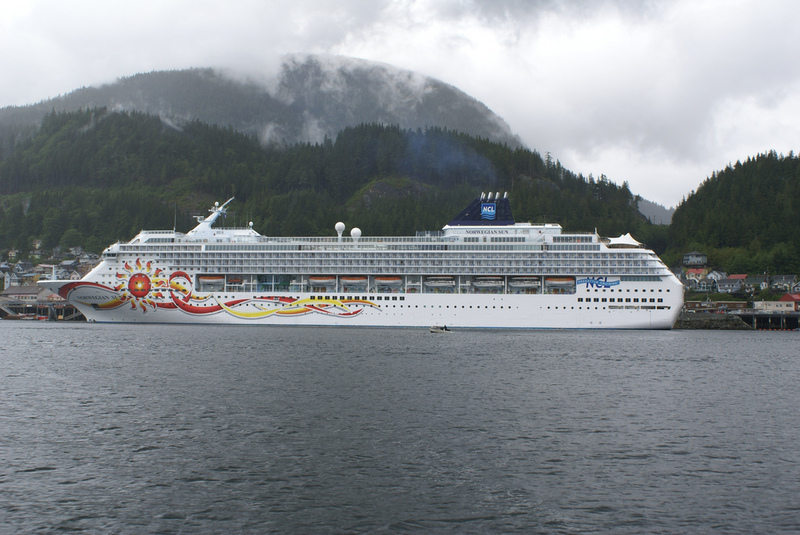 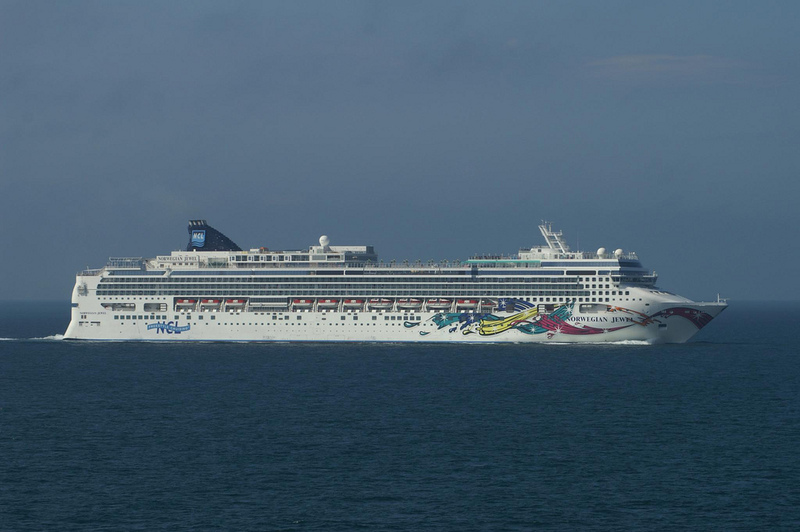 During the 7 nights cruise on Norwegian Cruise Line‘s Norwegian Sun you will stop at the ports of Icy Straight Point, Juneau, Skagway and Ketchikan. 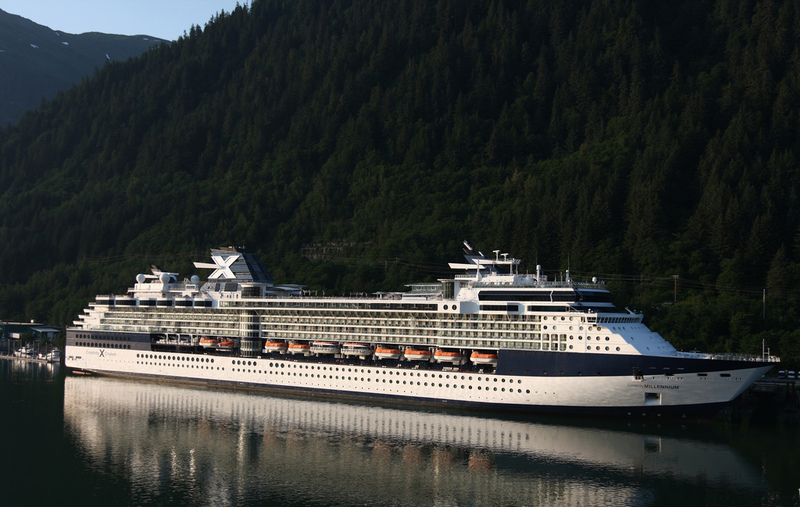 Travelgrove’s deal hunting team is bringing you Glacier cruises onboard Celebrity Millenium by Celebrity Cruises under $550 per person. 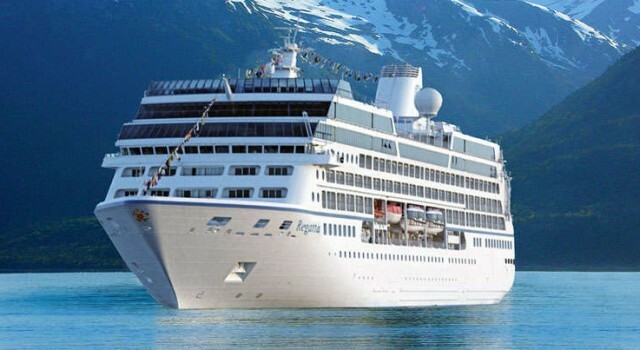 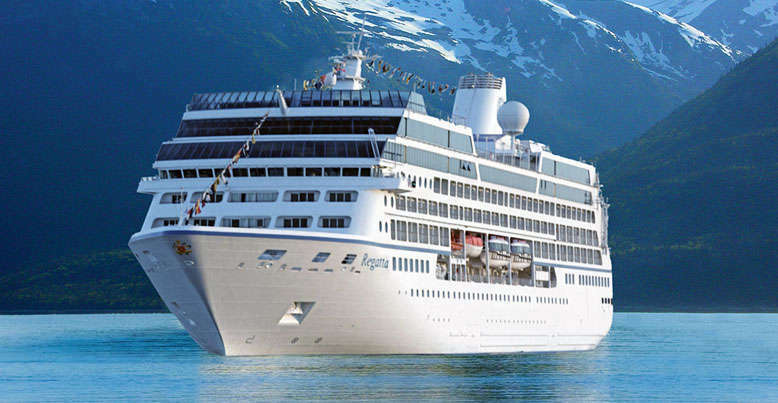 The 4 star cruise ship starts out from Vancouver on May 23, 2014 and arrive to Seward on May 30, 2014.